Updated: Feb. 8, 2019, 10:30 p.m.
Gainesville Police believe local businessman and philanthropist Jack Hough was killed in a robbery or carjacking, Chief Jay Parrish said Friday. Police have collected evidence since Thursday night that may help them determine exactly what happened. 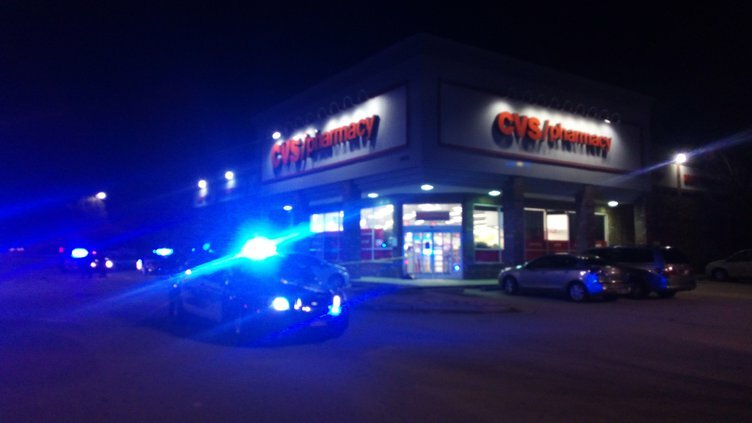 What they know now is that Hough was fatally shot in the parking lot of the CVS Pharmacy on Park Hill Drive around 8 p.m. He was shot in the torso and was pronounced dead at the Northeast Georgia Medical Center in Gainesville about an hour later. Parrish said Hough went to the pharmacy with his wife, Gail Davis. “She goes in the store to make a purchase, and he stays in the vehicle,” Parrish said. Police have not yet identified a suspect but have witness descriptions of a black man wearing all black leaving the scene on foot. Holbrook still did not know Friday evening how many times Hough was shot. Founder of MSE Branded Food Systems, Hough was known for his philanthropy and service in the community. Ed Jones, vice president of MSE Branded Foods, said Hough started the company in the mid-1980s. MSE Branded Foods takes Hough’s pioneered consolidated food court model into airports, universities, hotels and shopping centers. 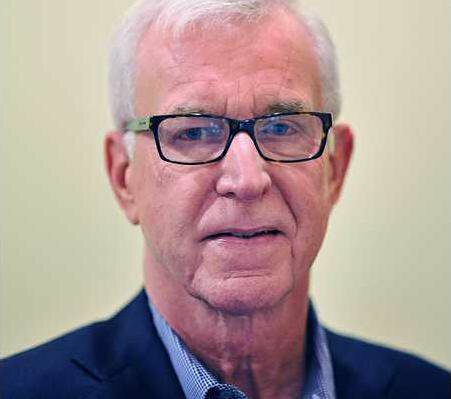 Jones said he worked with Hough for nearly 20 years, and enjoyed every minute of it. “He was just very supportive, always let you speak your ideas and I learned an awful lot,” he said. 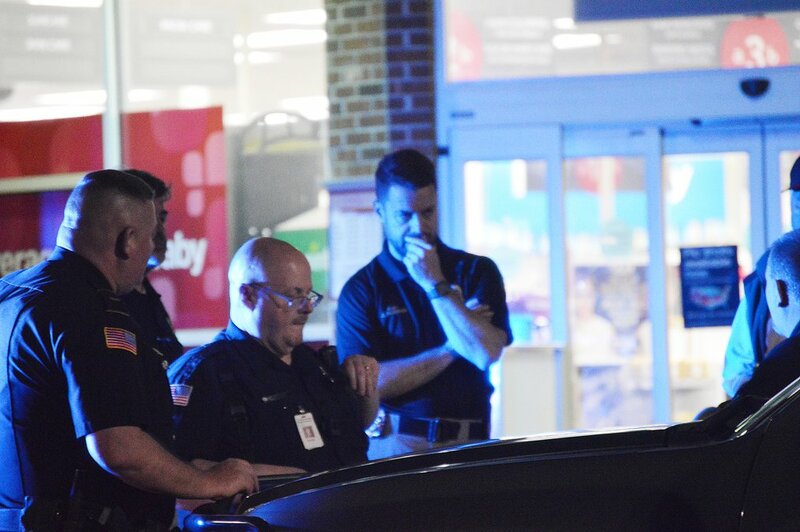 Gainesville Police's Baer Schiffer works at the scene of a fatal shooting Thursday, Feb. 7 at the Park Hill Drive CVS Pharmacy. Throughout his years running the company, Jones said Hough would mentor young people who wanted to gain insight into pursuing a business-related career. During their last plane flight together, he said Hough talked with his seatmate for the entire two-hour trip. In addition to his strong business career, Hough was a U.S. Air Force veteran and a board member of the Hall-Dawson Court Appointed Special Advocate program. Connie Stephens, the program’s former executive director, said Hough took care of the community’s vulnerable members — abused and neglected children. She said her thoughts and prayers go out to Hough’s wife, Gail Davis, and the rest of his family. Hough had been at Luna’s Restaurant and Scott’s Downtown within the hour before his death, according to the owners of those two Gainesville restaurants. Juan Luna, owner of Luna’s Restaurant, said he saw Hough at his business just 30 minutes before his death. Hough was a regular at Luna’s Restaurant, often visiting multiple times a week. Luna said he had been close friends with Hough for 22 years, and will miss him dearly. Scott Dixon, owner of Scott’s Downtown, said he was shocked when he heard of Hough’s death. Dixon said Hough has been a loyal customer to his restaurant since it opened 11 years ago. He said he will miss spending time with his friend and having conversations about their businesses. 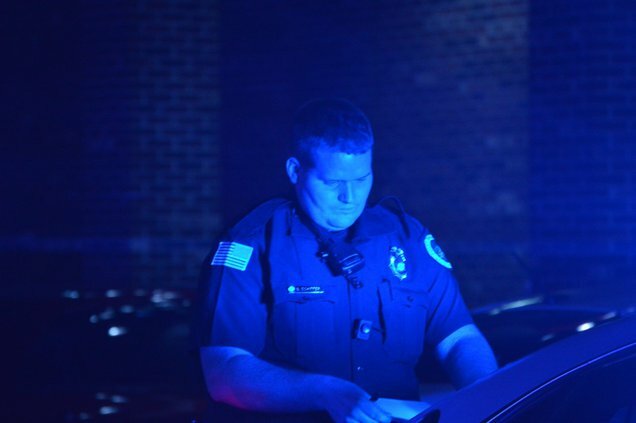 Gainesville Police have investigated two fatal shootings and an attempted murder since Jan. 19. Those include the DeSota Street slaying of Nathaniel Gray, 26, and a shooting that injured Michael Benham, 60, at the Huddle House. Willie Joe Moran, 24, was charged Monday with attempted murder in the Huddle House case. No suspect has been named in the Desota Street incident. There have been numerous other shootings since the start of 2019 with less serious consequences. “Each one of them until last night had some kind of nexus between victim and suspect. In this one for Mr. Hough, it seems to be total random targeting,” Parrish said. Parrish said he can’t recall a time in his almost 20-year career of having a spike in gun violence like the past five weeks. Friday night he posted a video to the website Vimeo reassuring residents about police efforts to solve the crimes.